Which means that M&Ms are now pink and red. And sugar cookies have received (limited edition) anatomically incorrect heart donations. 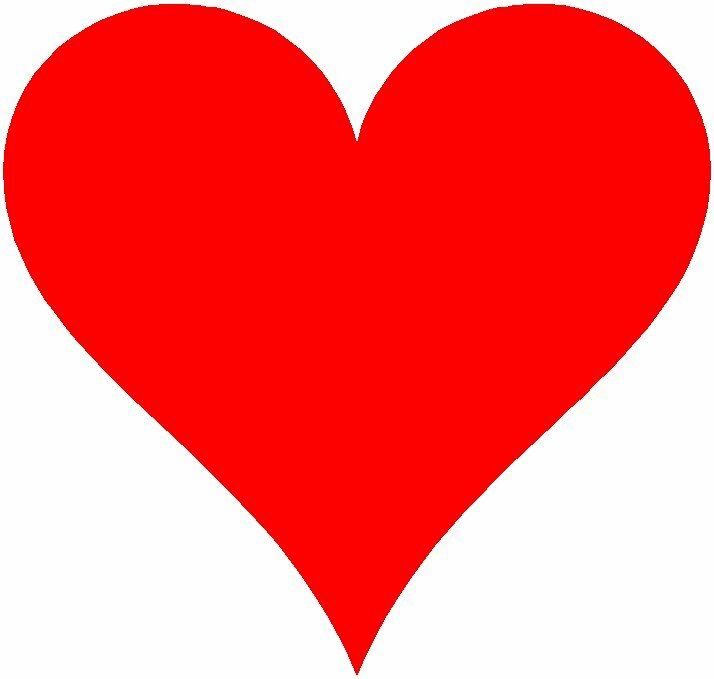 But here’s the thing: those darn heart shapes are like an epidemic—they’re everywhere. And everyone’s contaminated. But the contamination of consumerism isn’t all that alarms me. And it’s not even those giant stuffed bears that have come out of hibernation for $40. It’s the fact that love has lost its meaning. Love has become so overly simplified and cheapened. Just like the shape of the heart. Love has come to mean butterflies and sparks and fireworks. One night stands. Lust. Celebrity marriages that don’t even last a month. 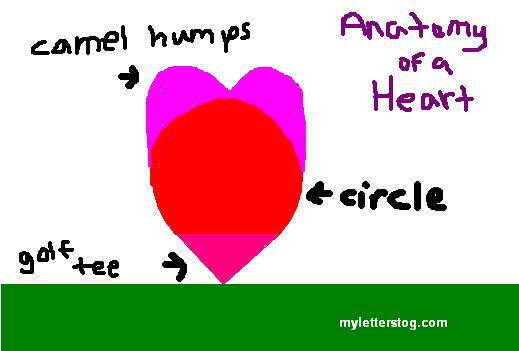 But the heart is more than just a circle resting on a golf tee wishing he were a camel (just go with it*). The heart is complex, there are valves and chambers and lots of things I don’t remember from health class in middle school. And isn’t love so much more intricate and meaningful than sparks and chocolate? Doesn’t love come in many forms? Eros. Philos. Agape. It comes in the form of a husband and wife. It finds itself between friends. It pours unconditionally from You. Isn’t love more than just a fleeting feeling? Isn’t it a choice? It’s selfless, sacrificial, and ditto everything that Paul said (1 Corinthians 13). But I get it—Pillsbury would never do well with a sugar cookie with an anatomically correct heart inside it. It would be horrifying looking and confusing and the kids would cry because they don’t understand why their cookie is so ugly and moms all over the world would have to appease their kids’ shrieks and tears by covering the cookie up with pink frosting. I get it. I do. But wouldn’t it be nice if we celebrated where love comes from and what it really means in all its forms? Wouldn’t it be great if we were all contagious with a love that meant something? A love that wasn’t cheap. A love that wasn’t dummied down like the heart into a simple shape. The heart is more than a simple clip-art image. And love is so much more than one day in February. ** On second thought, never mind.